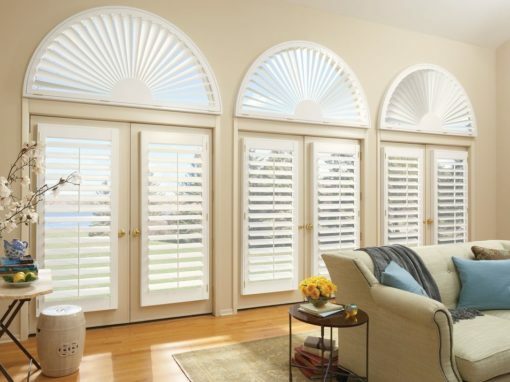 Did you know as much as 50% of a home’s heating and cooling energy can be lost through its windows? 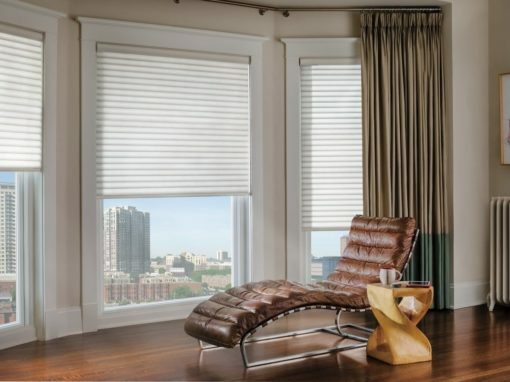 Imagine a world where your window treatments adjust themselves automatically, creating the perfect room ambiance morning, noon and night. 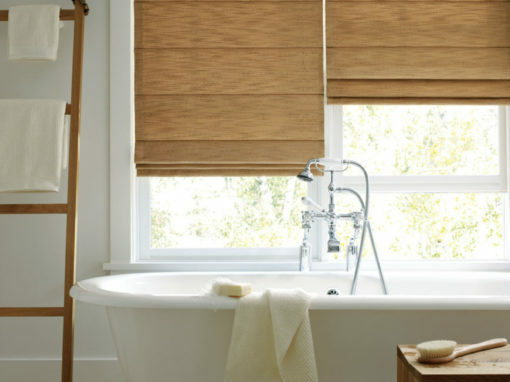 We are Edmonton’s source for design essentials. 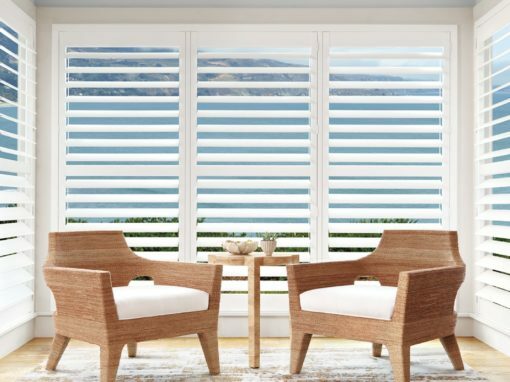 Our products include Hunter Douglas Gallery window coverings, Canadian made furniture, home accessories, paint, wallpaper, tile, area rugs and more. 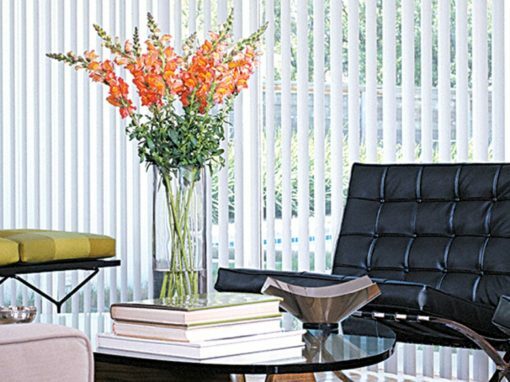 Our designers are experts at pinpointing your ideal style and creating unique concepts using our various design elements. 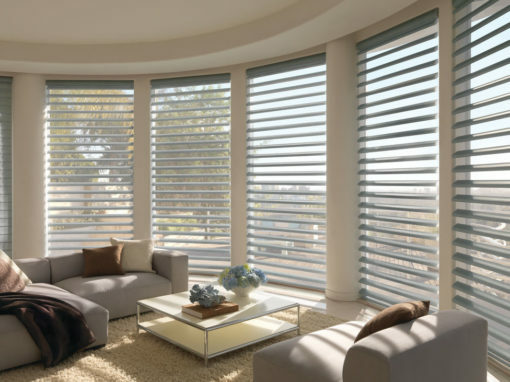 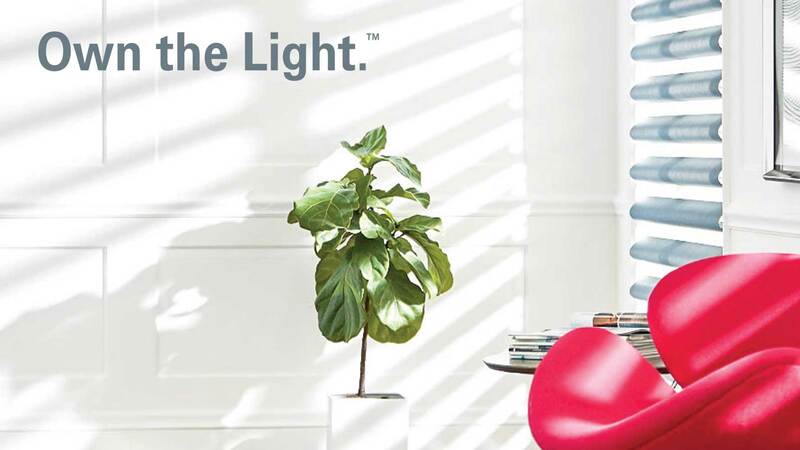 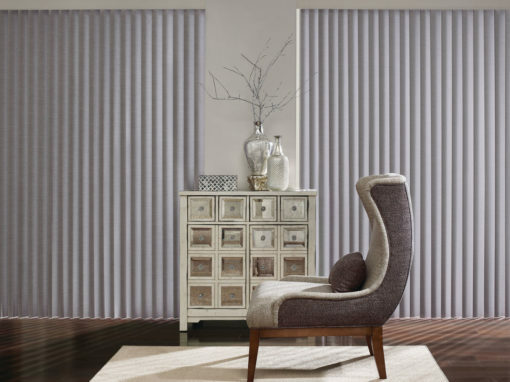 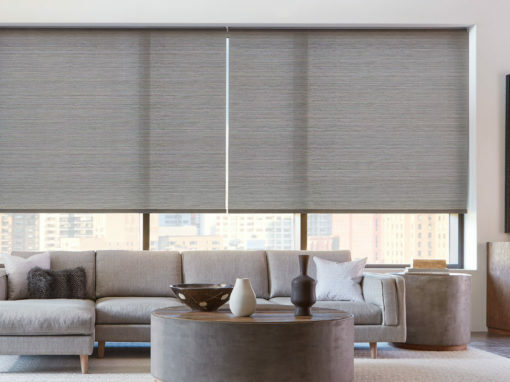 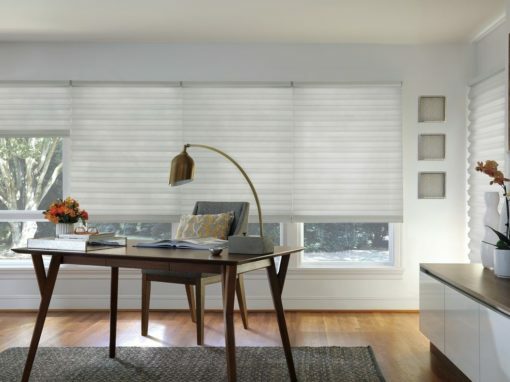 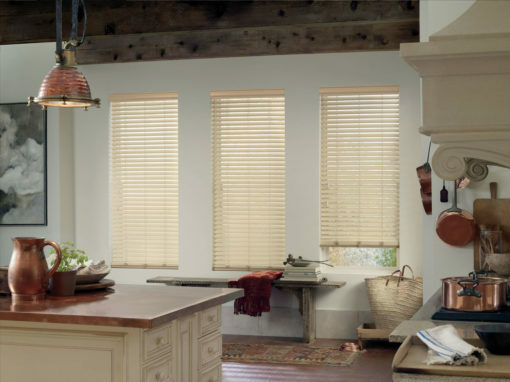 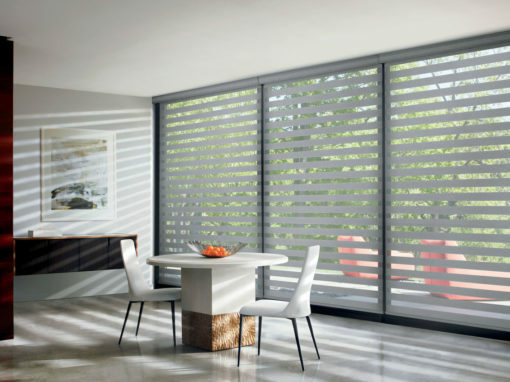 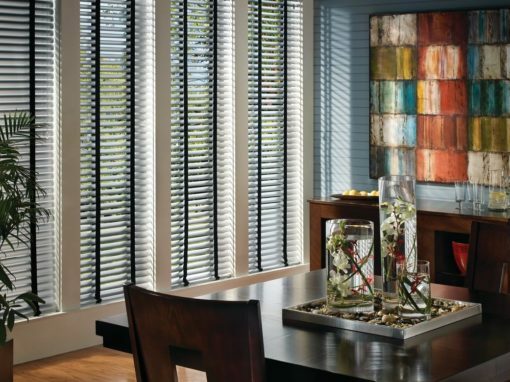 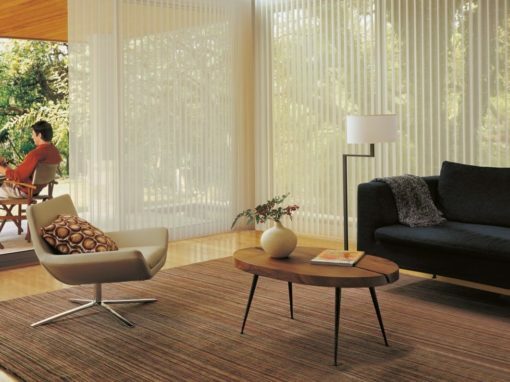 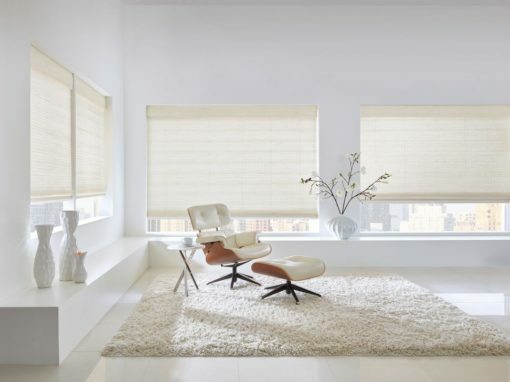 Expressions at Home is a Hunter Douglas Gallery Dealer and Certified Motorization Specialist. 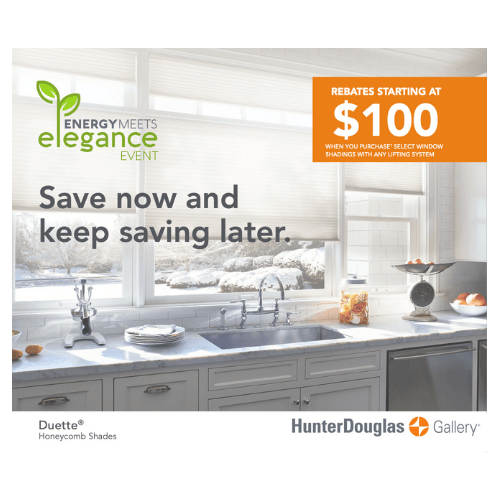 We carry the entire Hunter Douglas product line, including the exclusive collection of Alustra fabrics. 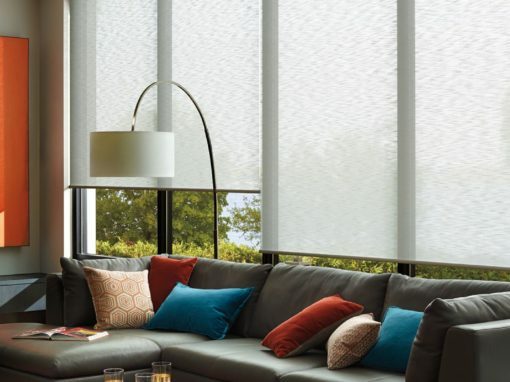 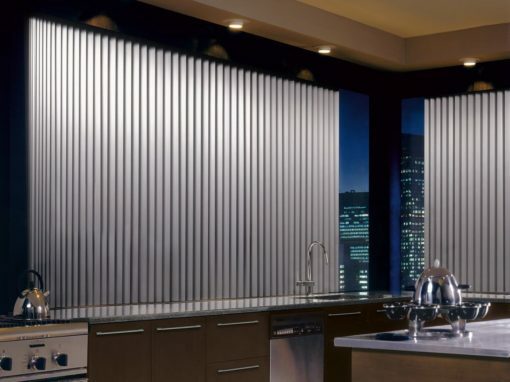 We are Edmonton’s Window Covering Motorization specialists. 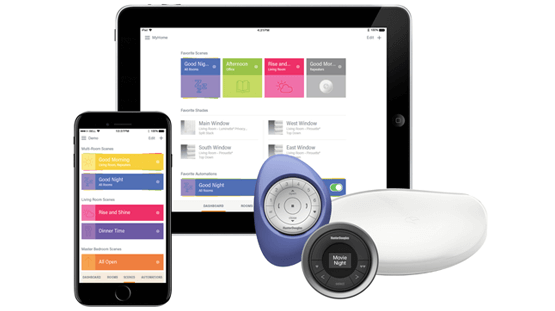 We are able to design, supply and install hard-wired motorized systems that will integrate flawlessly into any home automation system. 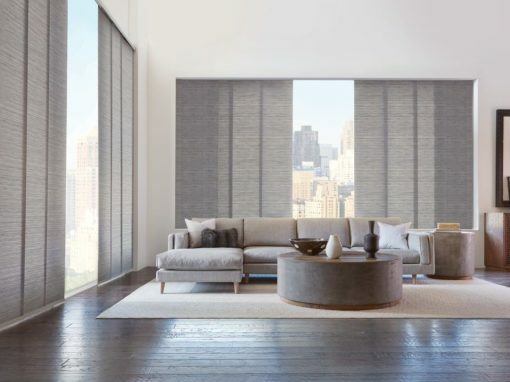 Get the lastest in Window Treatment Innovations, Motorization, Wall Coverings, Paint and Furniture Trends.